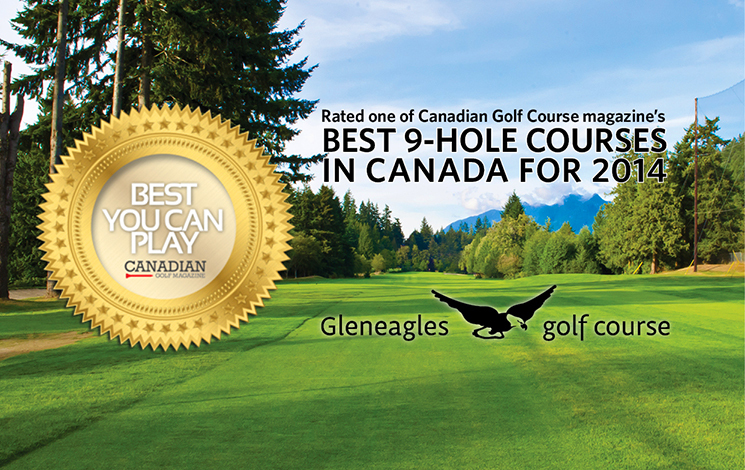 This par 35 course has been voted one of Canadian Golf Course magazine's BEST 9-hole courses in Canada! 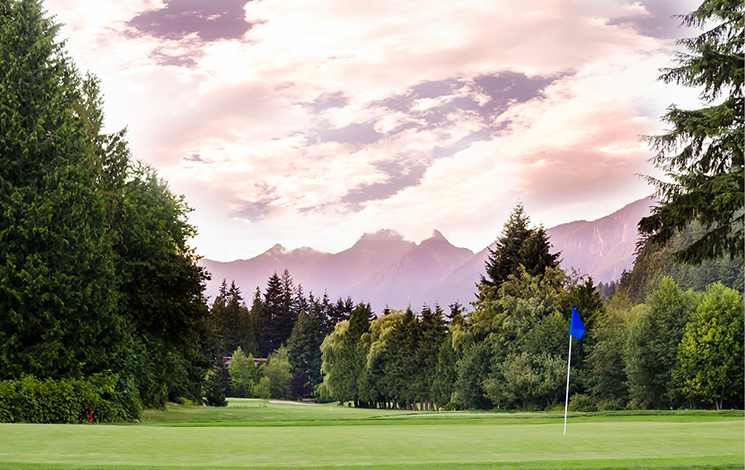 It offers you a complete golfing experience from the first tee off to the last green. With spectacular views, a beautiful clubhouse and a variety of amenities, you will definitely want to come back for another round soon. 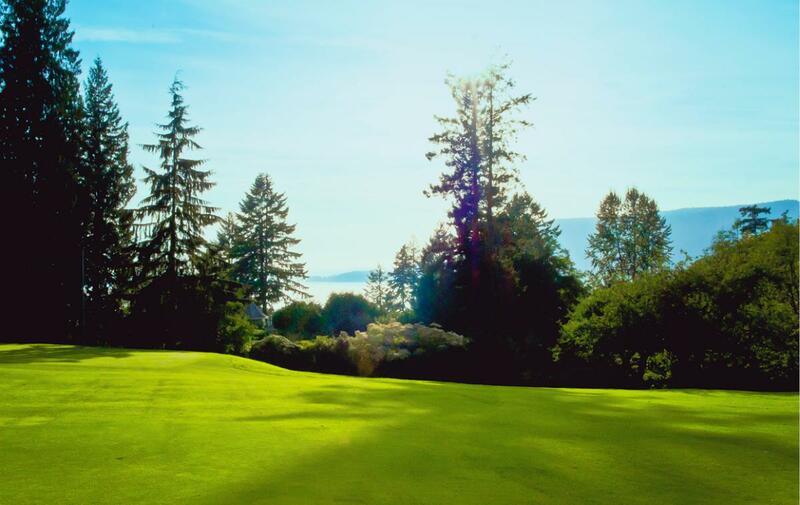 All it takes is 13 or more people to book Gleneagles Golf Course for your next golf tournament. We are currently working on creating the 2019–2020 course guide with Fairway Media/Bench Craft Company. Ready to play golf? Book your tee time online! Having trouble booking a tee time from 12–1 p.m.? Contact us!